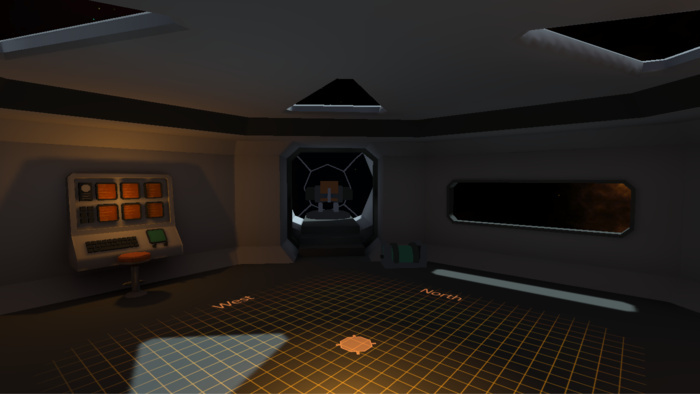 Virtual Raiders is a Base Defense game For Google Cardboard. It's a game where you as a player run around your space station in an effort to keep your enemies at bay by commanding a bunch of turrets. These turrets will shoot at enemies on sight, but only you can load them with special bullets that increase their effectiveness. Time your pathing and controlling of the turrets well, and you will be victorious. See you on the battlefield! Game is made for Google Cardboard, Link is a .apk.